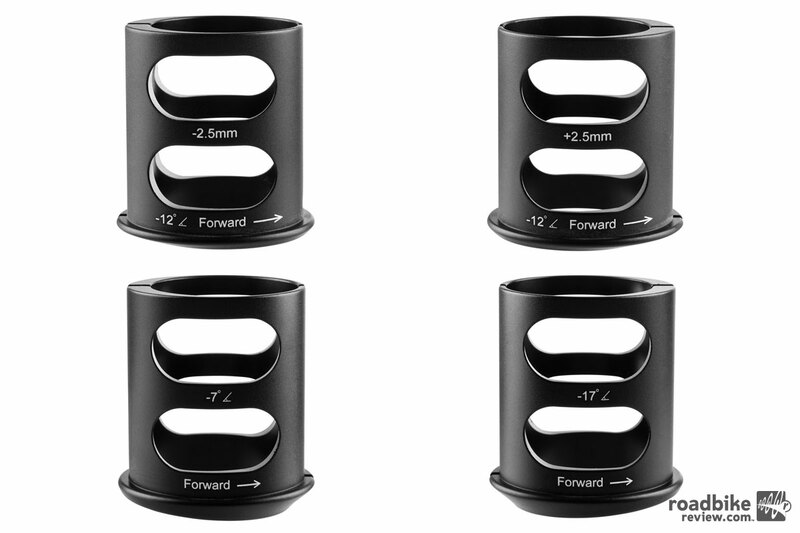 ENVE has announced a new addition to its Smart ENVE System (SES) component line. 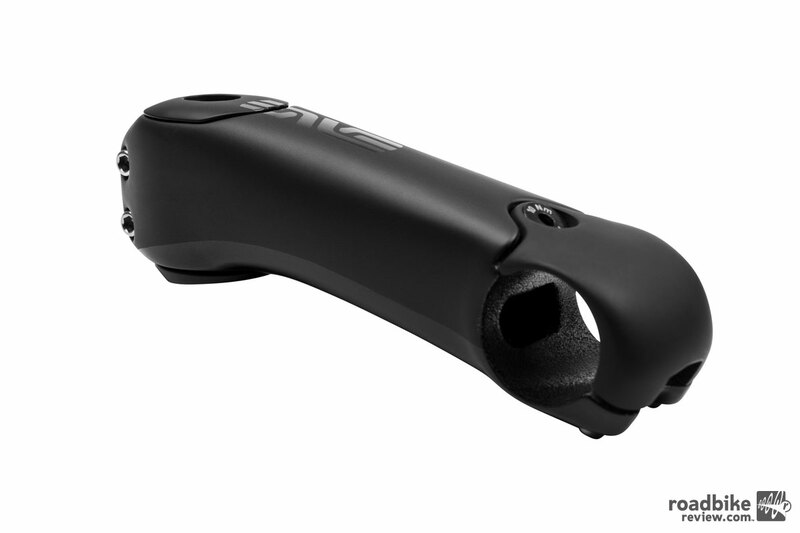 The SES Aero Road Stem is designed to make riders faster by enabling riders to achieve their optimum position, by reducing drag through aero shaping, and by preserving handlebar options. 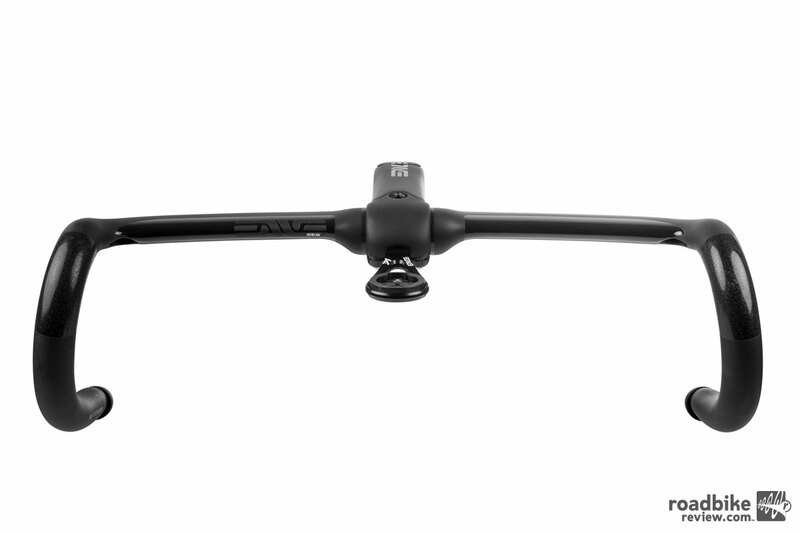 It follows the philosophy of ENVE’s proven SES Aero Road Handlebar, which was first launched in 2013 and introduced this multi-faceted approach to boosting speed. 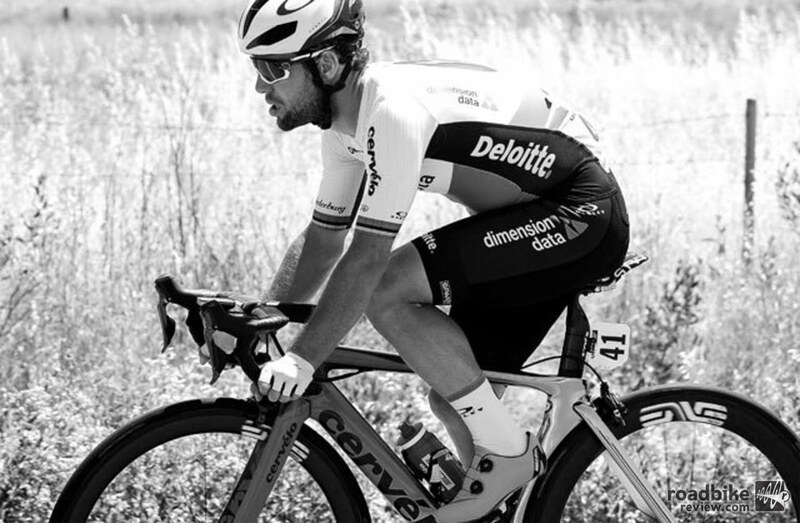 The SES Aero Road Stem was developed with input from ENVE’s partners Team Dimension Data. Sprinter Mark Cavendish and lead-out man Mark Renshaw were the first to ride the new stem and gave feedback. While professional racers often use a more aggressive position, their objective is to achieve the most efficient position ergonomically, biomechanically, and aerodynamically, and this applies to all riders. 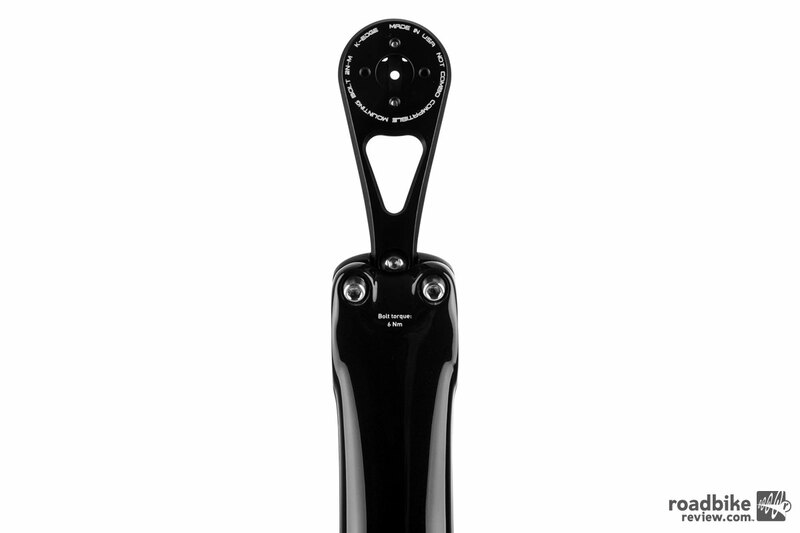 By making the stem adjustable, ENVE is enabling every athlete to hone their position. 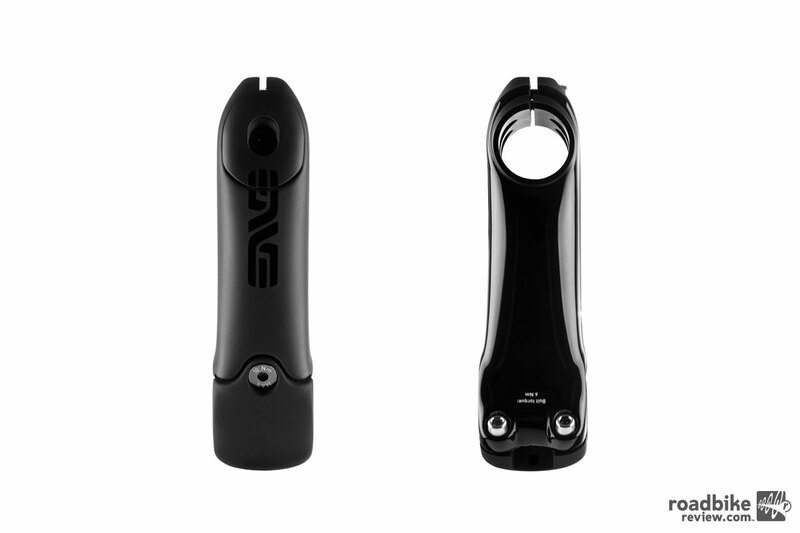 Like every ENVE SES product, the Aero Road Stem is designed to reduce drag, with an aerodynamic shape, a low-profile clamp, and the option to set it flat for minimal frontal area. However, its adjustability is potentially of even greater benefit, allowing riders to achieve an aero position that is sustainable. It does this using two steerer clamp shims, each of which can be positioned two ways. Use one to tune the bar height by switching the angle between -7 ̊ and -17 ̊, with a fixed length, or use the other shim to tune the length by +/-2.5mm with a fixed -12.5 ̊ angle. 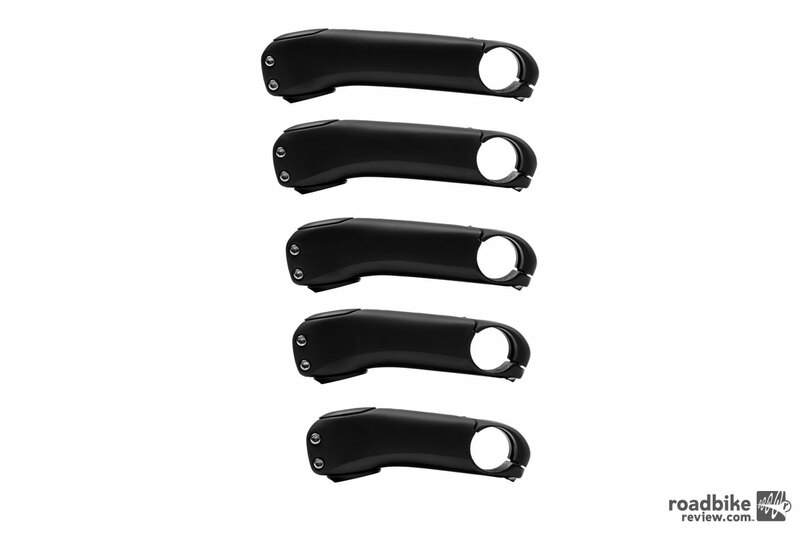 The standard 31.8mm clamp means riders maintain a free choice of handlebar model and position. To ensure that these gains aren’t negated by your computer, an integrated mount has been developed in partnership with K-Edge. The aerodynamic design for the stem was carried out in CFD (computational fluid dynamics software) by Smart Aero Technology and then honed at the Mercedes AMG Petronas F1 wind tunnel in Brackley, UK. Wind tunnel testing of the stem revealed a small 0.6-watt average gain through a full sweep of wind angles at 40kph compared to the classic ENVE Road Stem. 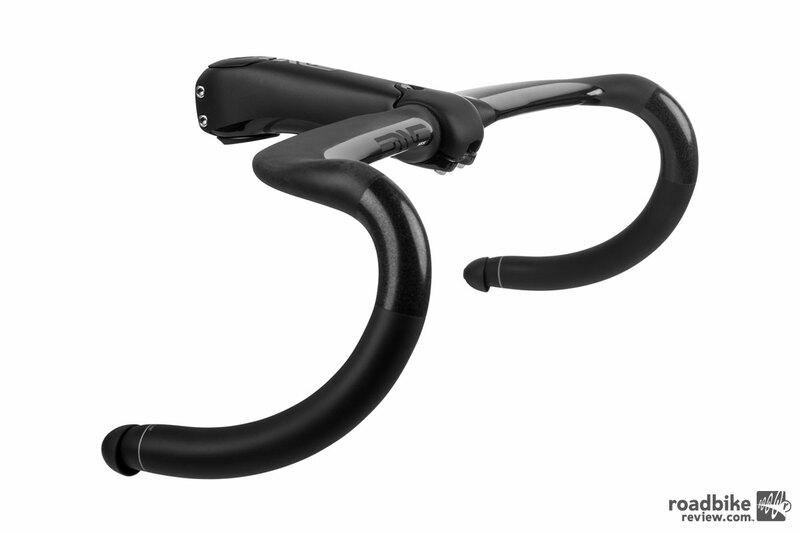 The SES Aero Road Handlebar saves a further 5 watts. By far the biggest gains come when the rider is included in the testing and the position is optimized using the shims –while drag savings will vary between riders, gains of 15-30 watts are common. 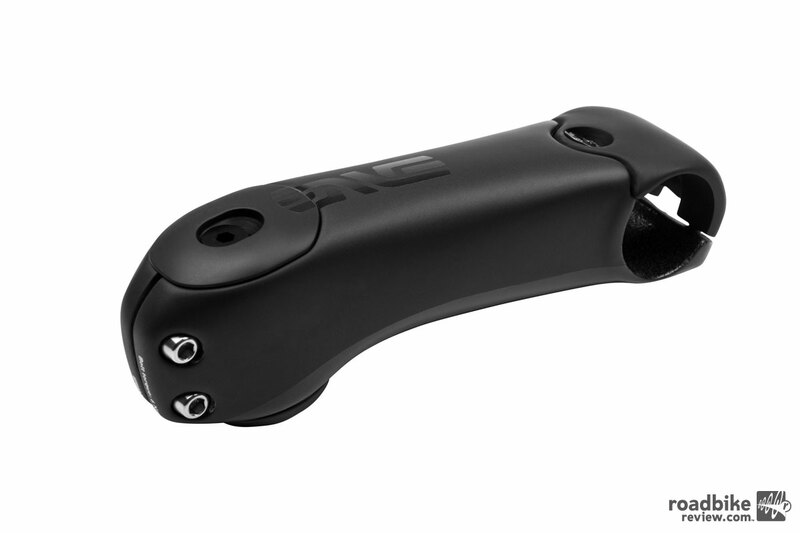 The SES Aero Road Stem is available now, in lengths from 100-140mm. Price is $300.